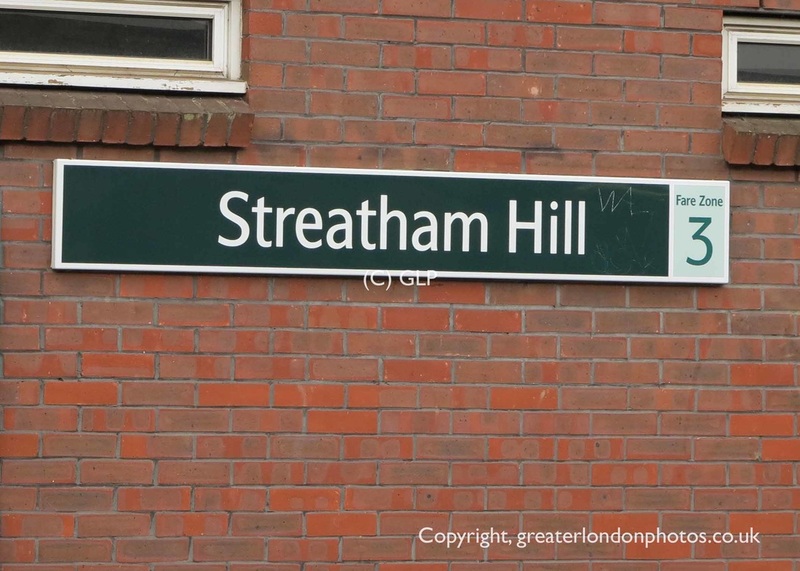 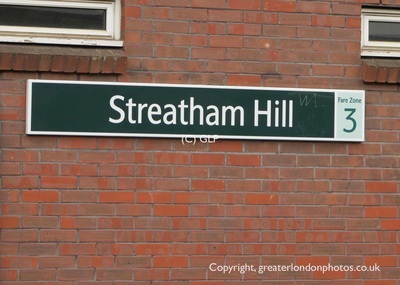 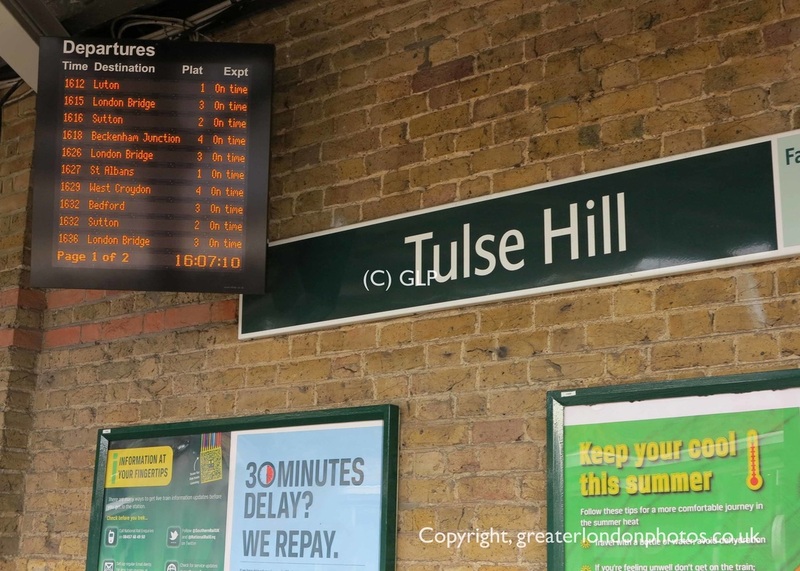 The Streatham Hill Parliamentary Service operates between London Bridge and Streatham Hill via Tulse Hill. 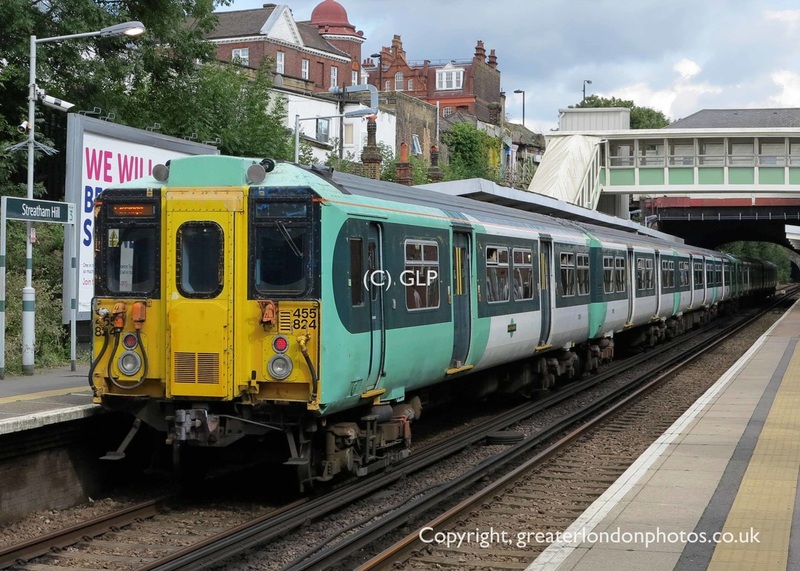 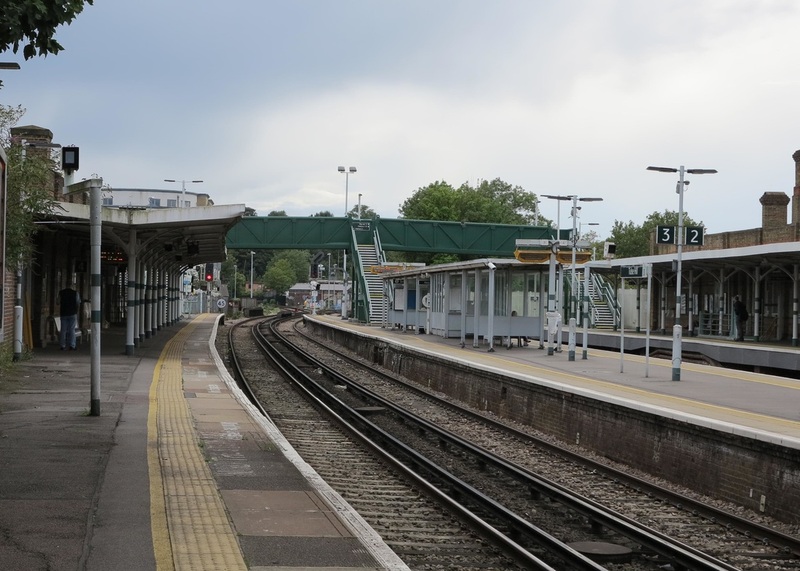 The short spur of track between Tulse Hill and Streatham Hill is only used by this passenger service. 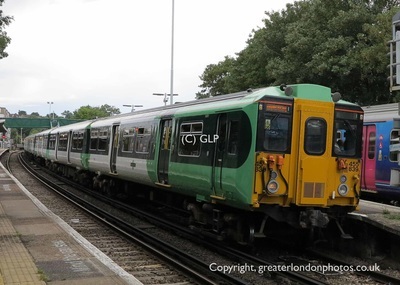 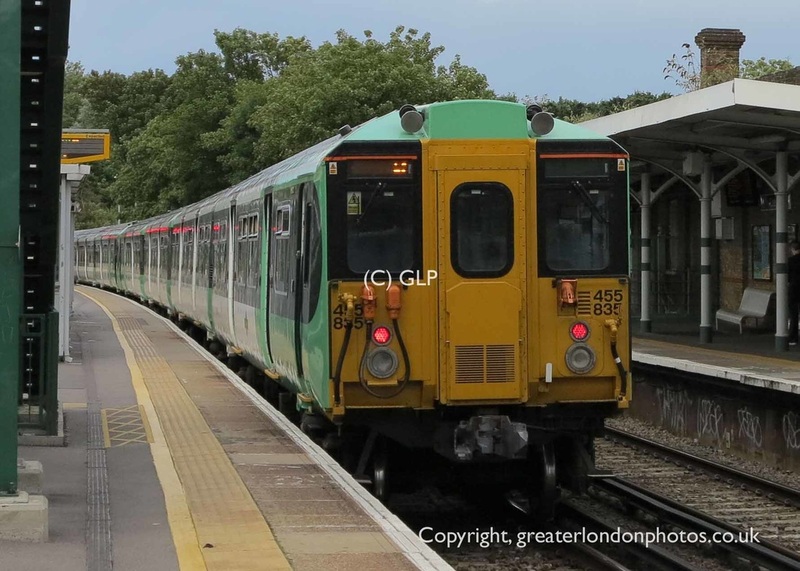 At other times the line is used by empty coaching stock moves or freight trains The service operates once a day Monday to Friday. 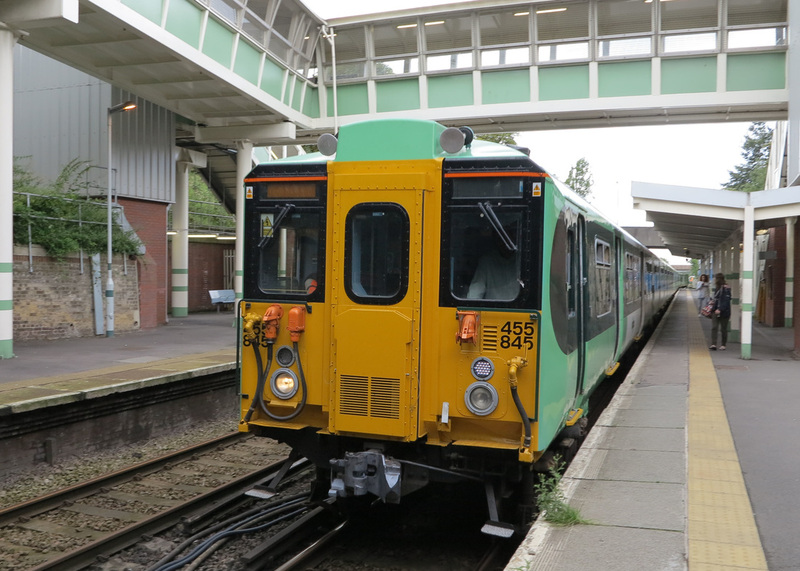 This service is operated by Southern. 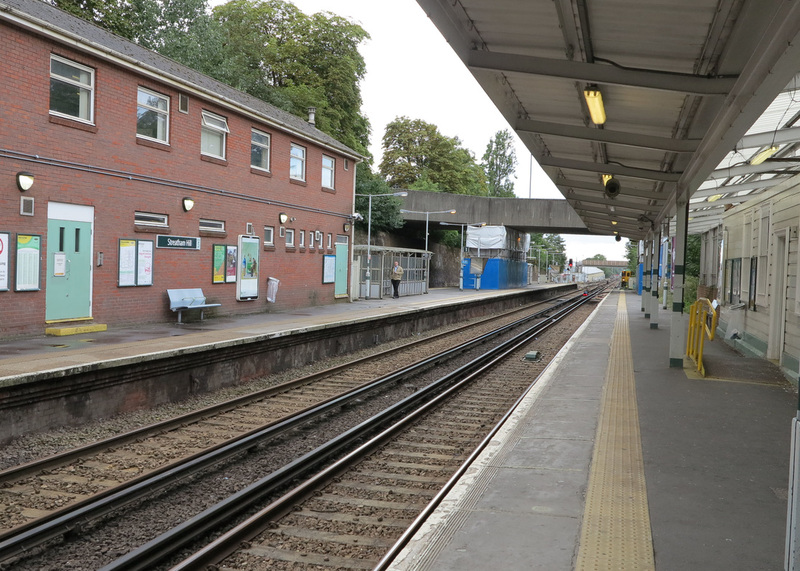 More information on Southern including detailed timetables from this train station can be found here.